A previous page, ETs Have Been Here All Along, covers evidence for the presence of extra-terrestrials in recent history. 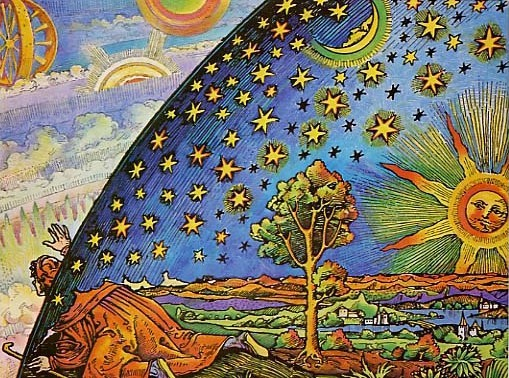 This page delves into evidence that ETs were part of our ancient history. 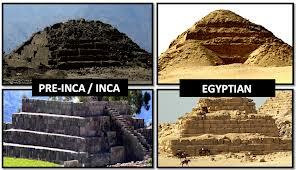 Based on the evidence presented below, it is very likely that they brought to this planet knowledge of agriculture, law, government, money, and many other technological and cultural advances that are known to have suddenly appeared on scene based on our archeological evidence. 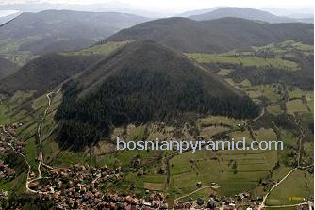 The Bosnian Pyramid of the Sun is larger than the Great Pyramid of Giza. 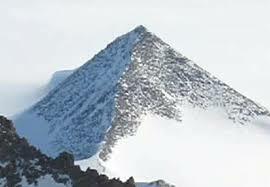 Ancient pyramids discovered in Antarctica. 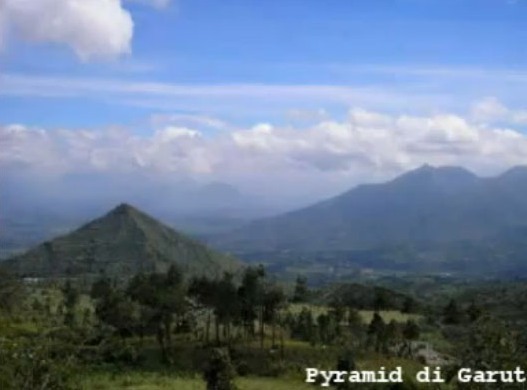 Javanese pyramid older than Egyptian pyramids. This cathedral was constructed in 1102, and is therefore one of the oldest such constructions in the world. It features magnificent stone carvings on all its walls, but one of them is a bit more special than the others. It bears the depiction of what appears to be a fully dressed astronaut in a space suit, complete with details such as the sole of his shoes. 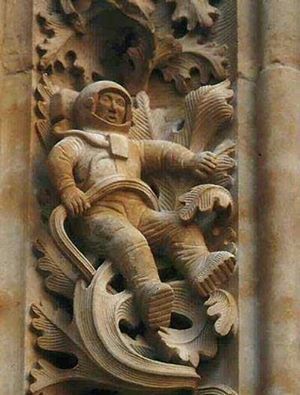 Nobody knows how he got there, or what a 20th century astronaut is doing on the walls of a 12th c. church. Analysis of human DNA in comparison with other primates (Gorilla, Chimpanzee, Orangutan) indicates human chromosomes 2 and 3 were spliced together. Primate sperm and egg each contain 24 chromosomes for a total of 48, while human sperm and egg each contain 23 chromosomes for a total of 46. The speculation is that ETs whose own DNA had a total of 46 chromosomes took a primate (that we now know as Bigfoot, Sasquatch, and Yeti) and did genetic engineering so that they could create a hybrid slave race with combined ET and primate genetics. Some had argued that early in our evolution, our chromosomes 2 and 3 fused together in a natural genetic mutation, rather than by intentional gene splicing. This argument has been refuted. “We have created you in our image and after our likeness.” The Annunaki came to our planet and created a slave race to mine gold and do other hard labor tasks for them. 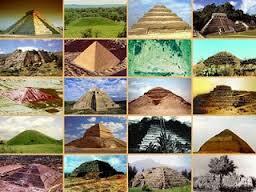 Sumerians tell a story of the Annunaki, their living Gods. This must-see presentation details evidence that there are millions of stone circles in South Africa. No two of these circles are identical, yet each of them is designed with perfect geometry. Within these circles, GPS equipment fails because of the vibrational properties of the circles. Found near the circles are cone-shaped stones which must have been molded, and which ring like bells when struck. 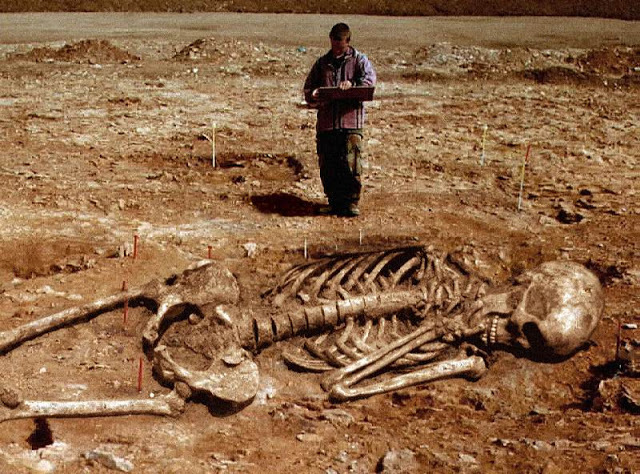 I’m not clear on how the giants fit in, but there were definitely giants on this planet. There may still be giants. This is an interesting compilation of very pertinent information…. I have saved the link for later review. I “went” with visitors on multiple occasions as a child I was not afraid and we spoke without speaking and I was not afraid of them… the first time I went I wanted to know would I come back… they said yes… there were other trips after that… when we moved to another city I was visited by “others” (Not benevolent, different looking) … this is the first time I have ever heard anyone come close to explaining that wave of input so well… and about “sending” vibrations… to power up the good.. I try to tell people… but … yes when I have more time I will come back here.